Very few of us are aware of some of the really amazing facts about our own human body. Yes, would you believe that our ears keep on growing throughout our lives with almost an unbelievable speed i.e. a quarter of a millimetre per year! Interesting no? So here are some more amazing facts about Human Body which you need to know for sure. Yes, only some of us know that but each one of us has a unique tongue print. Yes, when nails are soft and brittle, with no moon shaped figure on it. It’s a sign that indicates an overactive thyroid. Guess the distance Blood covers in a day? In just one day, our blood ’runs’ the distance of 19,312 kilometres, fascinating no? 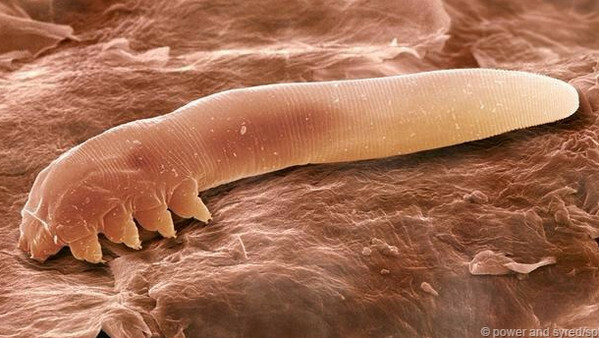 Almost every one of us in the world has special mites on eyelashes called Demodex. 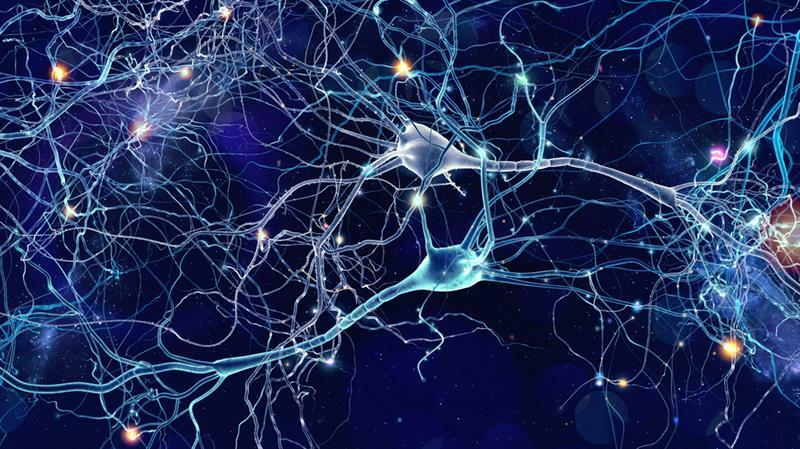 The total length of all the nerves present in the human body is 75 kilometres. 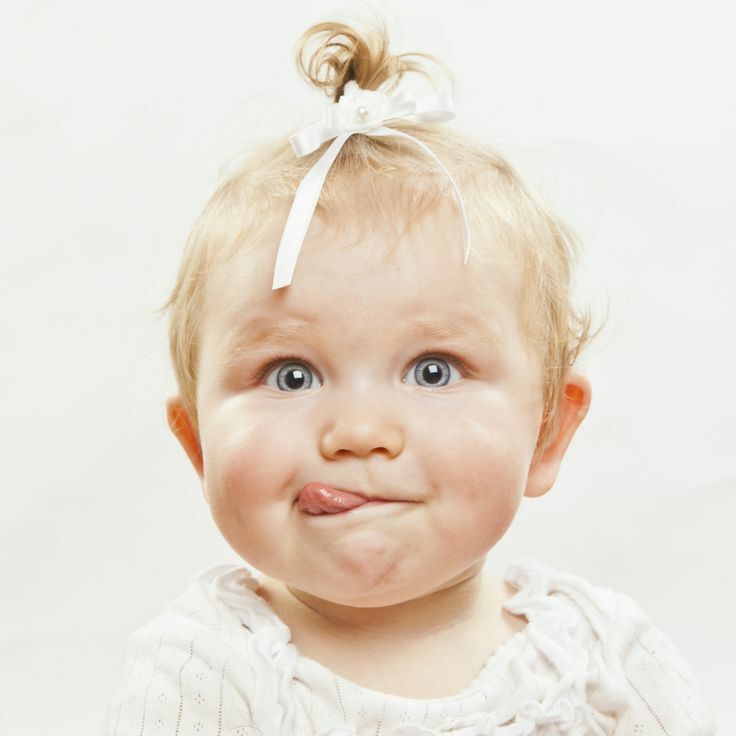 It’s a fact that Boys have fewer taste buds on their tongues than girls do. At least faster than my speed towards achieving my goals. Another astonishing fact about our human body is the speed of a sneeze is 160 km/h. See, this can be the reason why I feel sleepy all the time? I mean, it has so much work to do, no? 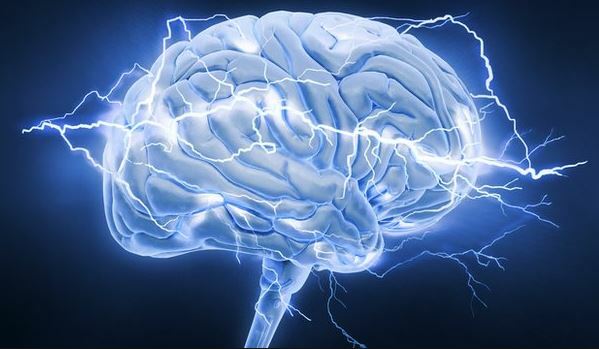 In our Brains, almost 100,000 chemical reactions occur every second. Aren’t they enough to amaze you a little about your own Body? 5 positive aspects of experiencing pain! !